Money isn't just money: it's permission and power. Financial Technology, #FinTech, is changing the way we express our permissions and exercise our power. I think, work, talk, and write about it. A lot. 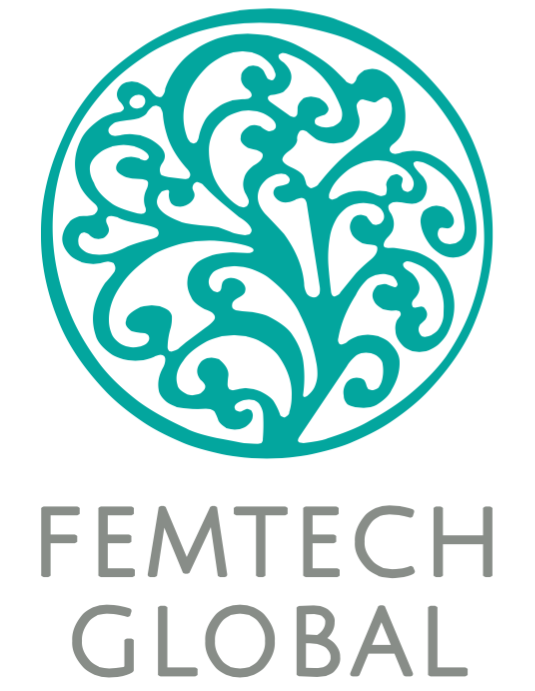 FemTechGlobal is a world-wide community working towards inclusion, diversity, and supporting those invested in changing financial services for the greater good through technology. The network is built on the premise that diverse teams create better solutions, and embracing differences fosters creativity. Words define what it means to BE. What we are will always determine what we DO. Language is the building block of our shared reality. It's the condensation of probabilities made possible. How we talk - what we say, the way we say it - crafts the concepts, ideas, and ultimately calls to action we collectively build. So let's get scientific for a moment, lets apply quantum mechanics to language. Particles, the physical building blocks of this world, are composed of protons, neutrons, electrons, and a whole lot of space in between. But it's not empty space: that space is composed of thoughts, ideas, concepts. And these particles ride a wave of probability until an observer changes their nature, until the observer then fixes them in a time and space, collapsing their probability. The observation makes it easier for other observers to recognize that probability as well. What does this have to do with language? 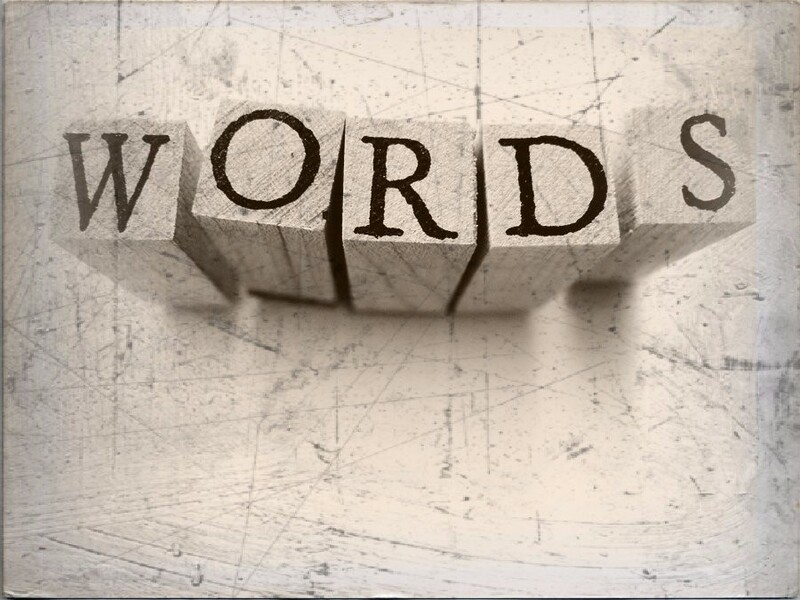 Words are the way we observe those thoughts, ideas, and concepts. They are the way we collapse the probability of those things into something another observer can recognize. Words, in essence, let us observe a shared and recognizable reality. Those words create a state of being for the observers, those who communicate. Language, then, becomes the building material of a shared reality. That reality is the catalyst for how we respond, for what we do. What we say dictates the probabilities - and possibilities - of what we do. 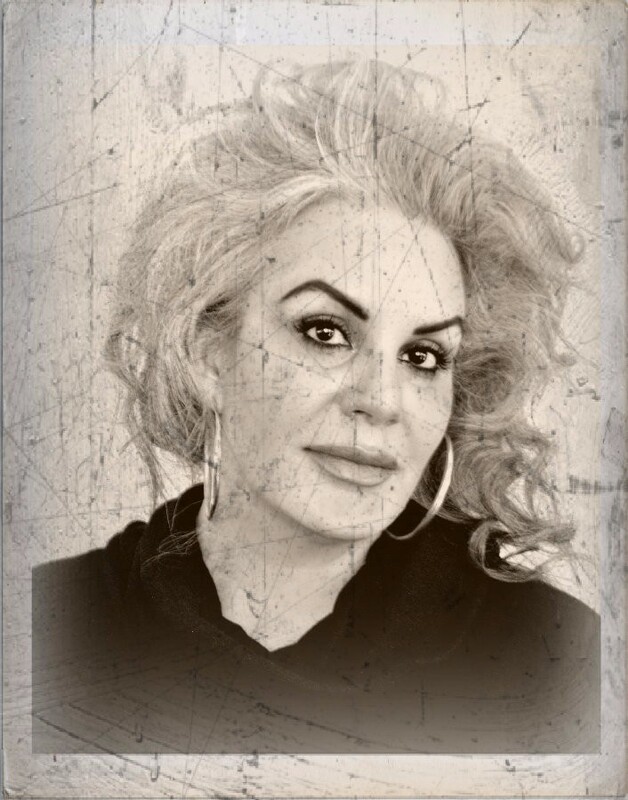 How we talk about tech, about humanity, about the evolving business models that technology enables, about the artistic approach to improving our experience of reality - virtual or not - actually creates our reality. We must be conscious of what we say. What we say becomes our reality. And I'm not particularly interested in living in some off-handed remark of a reality. Are you? I didn't think so.